No matter how simple or intricate the design you have in mind is, Greenview Designs can help you out. We’ve worked hard over the years to establish ourselves as the go-to folks for Central NJ residents looking to enhance their outdoor space with detailed, well-executed hardscaping, for properties big and small. Hardscaping is a wonderful option for those looking to add features to their property that aren’t necessarily plants. A well-placed water feature, elegant pathway or stone patio is an excellent addition to any Central NJ property. We often recommend hardscaping as a way to highlight existing features of your lawn, but there’s no reason why it can’t shine on its own. 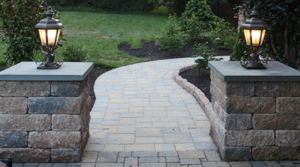 Stonework can serve as a way to frame a particularly lovely part of your garden, while a well-constructed stone pathway can draw visitors to an area of your yard that you’re hoping to draw attention to. 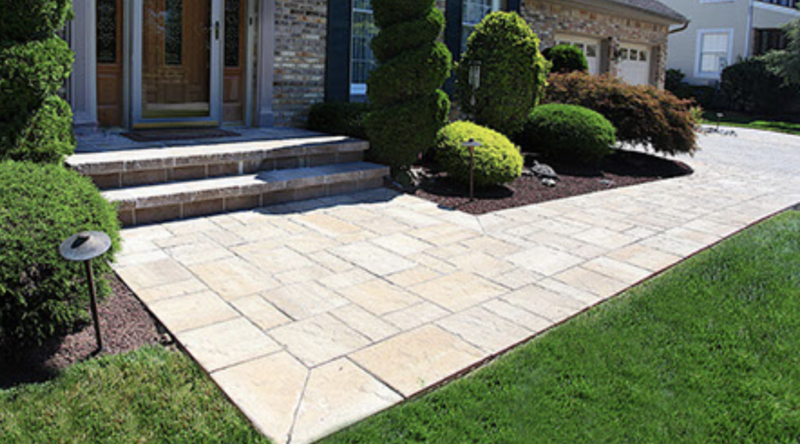 Simply put, hardscaping’s many benefits make it an ideal choice for Central NJ homeowners looking to add a little something extra to their property. Whether you have an idea already formed in your mind, or you’re looking for some guidance, Greenview Designs would be happy to work with you. Our skilled team provides support from start to finish on projects of all sizes, no matter how simple or complex they are. 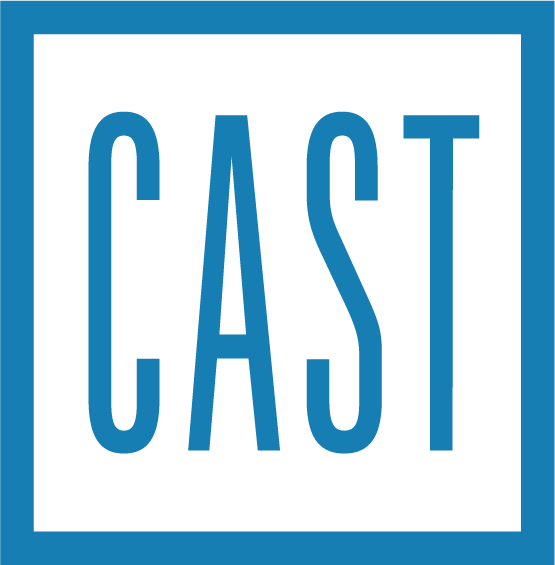 Our business is helping enhance the gardens and outdoor areas of Central NJ properties, so we look forward to discussing how we can do just that for you! Our chief aim is to go above and beyond our clients expectations. We only use the highest quality materials, which is why Greenview Designs chooses only the best tiles and stones for Central NJ clients. 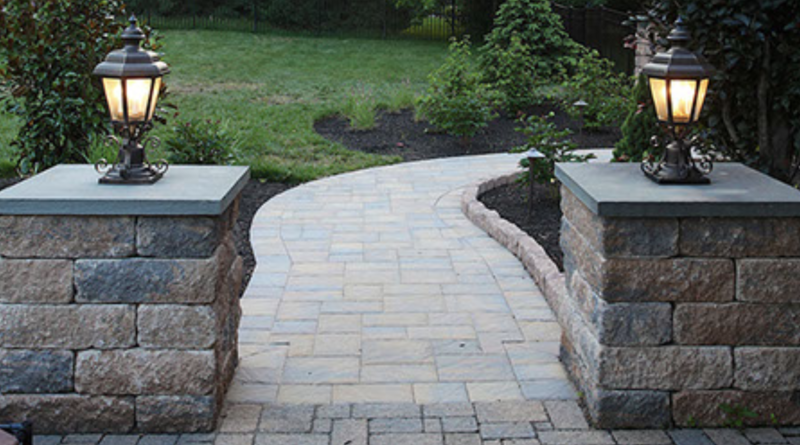 A high quality hardscape must first begin with a high quality design, which is why we place such emphasis on both the initial consultation and then the subsequent design period. A landscape can only be successfully constructed if those in charge of creating it first create a plan of action. One of the biggest failures of other companies is their inability to both listen to their clients ideas and factor them into the budget and existing landscape, which brings with it its own set of constraints. Greenview Designs has years of experience working with budgets (and lawns) of all different sizes, so we know how to make the most of a small budget or space. We set our standards very high. We only recruit the best and brightest in landscape construction, because we are results-driven, and recognize that good design is only effective when properly carried out. It’s one thing to have an idea on paper of how things should look, but if you’re not skilled in the execution what was the purpose of the plan to begin with?